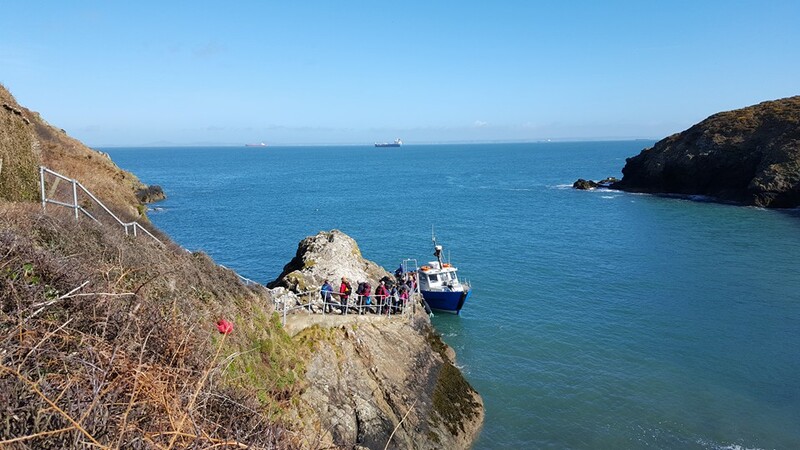 Skomer Open for 2016 Season! You Are Here: Home / Uncategorised / Skomer Open for 2016 Season! A beautiful day to start trips to Skomer for the season, with light winds and blue skies. Skomer is now officially open and the Puffins are starting to make their way back. We’re very excited, and looking forward to a great 2016 season! 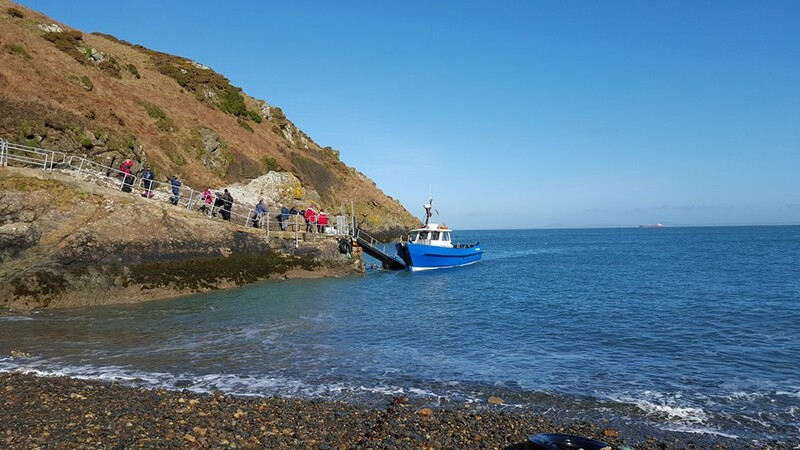 Home » Skomer Open for 2016 Season!